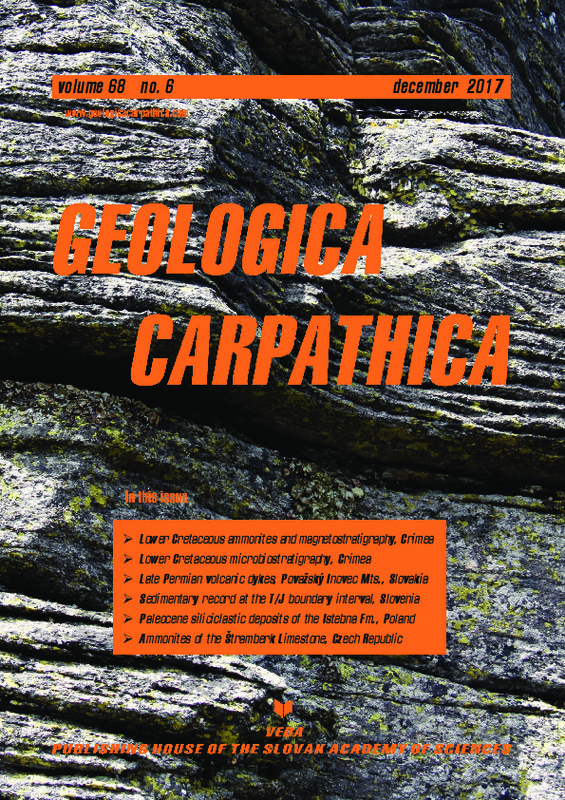 Abstract: Euthymi, Crassicostatum and Callisto ammonite subzones, correlable with Paramimounum, Picteti, and Alpillensis subzones and probably with the Late Berriasian Otopeta Subzone of the Boissieri Standard Zone have been recognized in calcareous clays of the Berriasian–Valanginian boundary sequence in the Feodosiya district (eastern Crimea). The ammonite Leptoceras studeri (Ooster) suggests Late Berriasian to Early Valanginian age. Geomagnetic polarity indicates M16–M14r magnetozones. Therefore, the base of the Valanginian sequence in eastern Crimea should be placed within the M14r magnetozone.